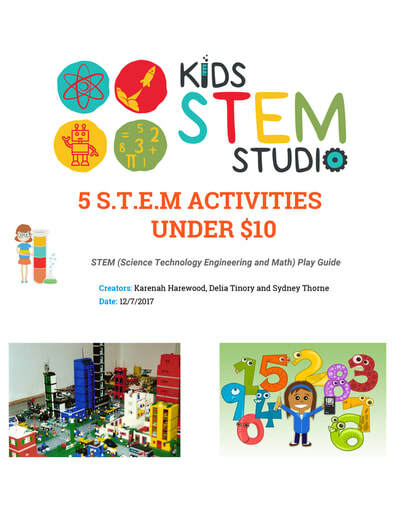 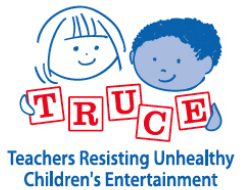 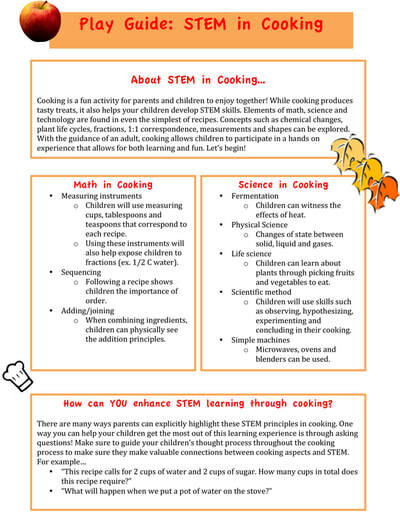 The documents on this page about STEM (Science, Technology, Engineering, and Math) Play Guides were created by students of Dr. Vicki Bartolini at Wheaton (MA) College. 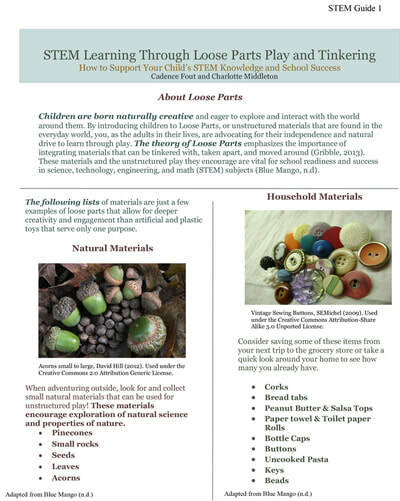 You are invited to download or print them and share without further permission. 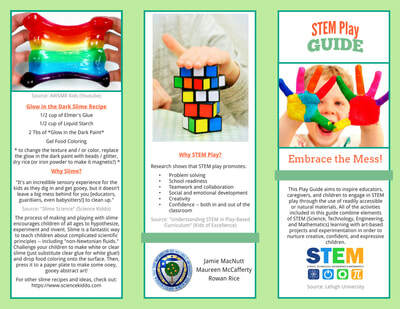 STEM Play Guide: Embrace the Mess!